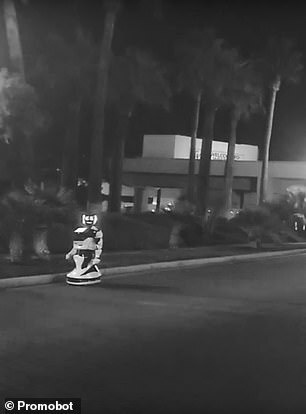 In what many are speculating was an over-the-top PR stunt, Promobot revealed one of its model v4 robots was ‘killed’ by a Tesla Model S on a Las Vegas street ahead of CES. 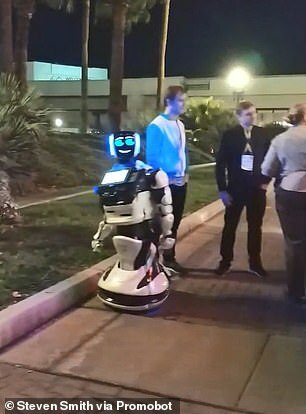 ‘We brought this robot here from Philadelphia to participate at CES. Now it neither cannot participate in the event not to be recovered. 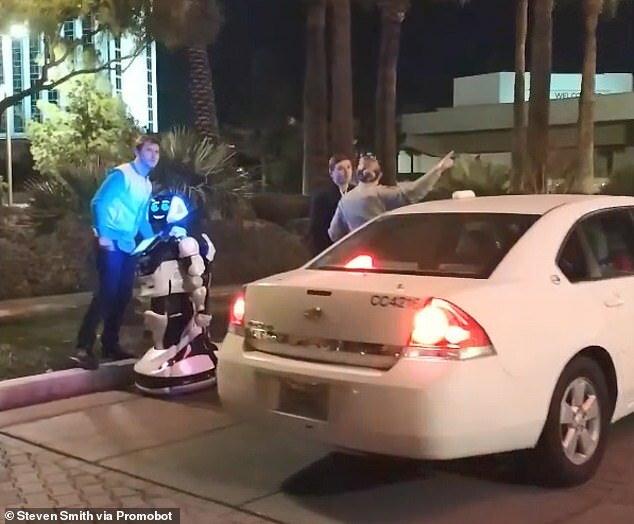 The bizarre news now has many people wondering whether the incident was a PR stunt, or simply an unfortunate run-in. 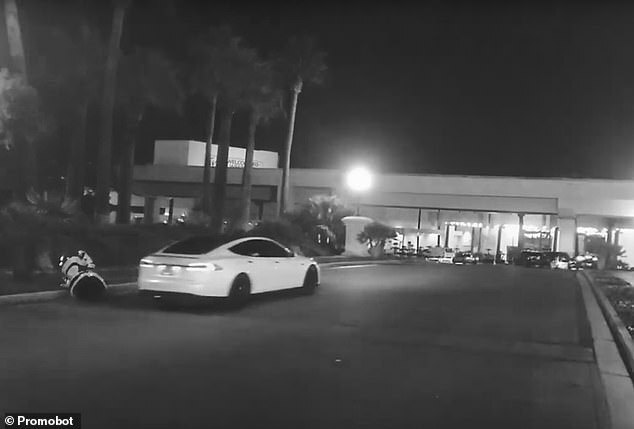 The Tesla involved in the collision was operating autonomously, though a passenger was inside at the time.